Seven Orange youth competed in the Virginia Tech Block & Bridle Livestock Contests at the beginning of the month. In the stockman's contest on March 1, Sadie Wentz placed 12th in senior judging and questions. Oscar Wentz placed 5th in junior division judging and questions. 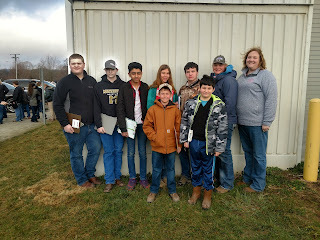 The livestock judging contest was held on Saturday, March 2. First-time competitor Thomas Garth won the junior regular division out of 123 youth! In addition to placing first overall, he was 2nd in hogs, 9th in cattle, and 9th in sheep and goats. In the senior division, Sadie Wentz was 16th overall and 7th in cattle. 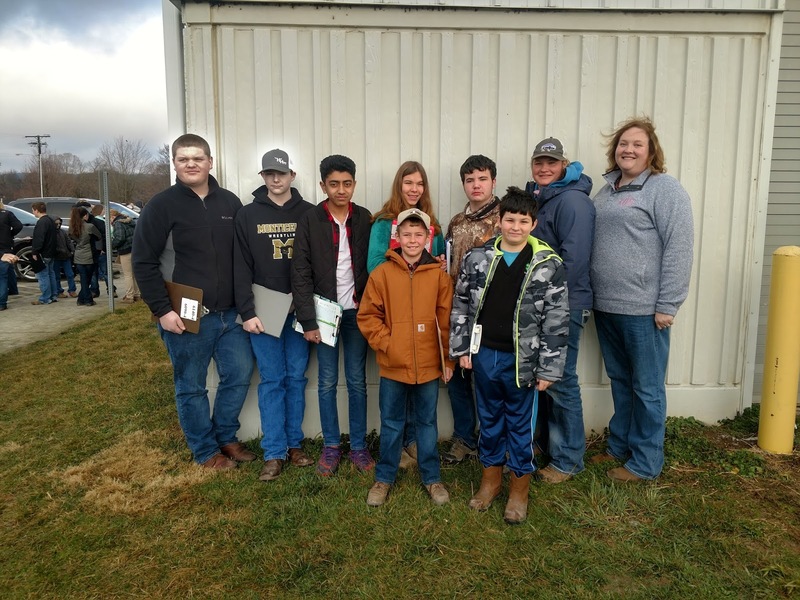 Salaar Ali placed 19th in sheep and goats, Murray Dickie was 16th in hogs, and Connor Dodson placed 20th in hogs.